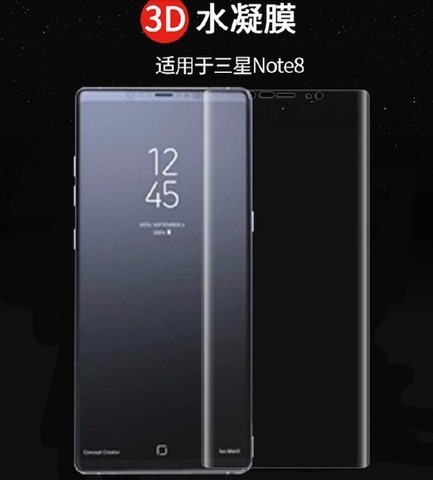 The Samsung Galaxy Note 8 will be revealed on August 23rd, according to an announcement on the South Korean electronics giant's website. The successor to the ill-fated Note 7, will feature a similar bezel-less infinity display, to that of the Galaxy S8 and S8+, with the curved edges, as seen in the teaser image. There is a stylus pen as well, come on it wouldn't be a Note without it. 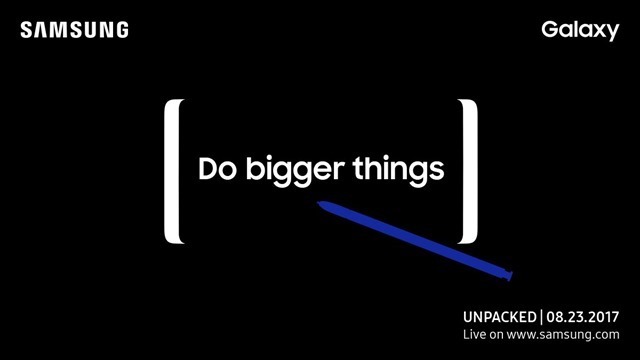 The tagline "Do bigger things" obviously hints a bigger display than the S8+. 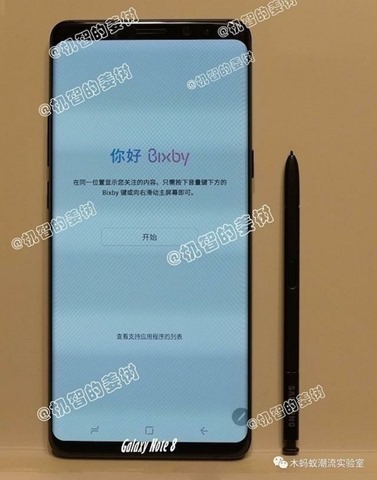 According to leaks posted by our friends at AndroidPure, the Samsung Galaxy Note 8 looks like this. Rumoured technical specifications suggest that the device sports a 6.3-inch Super AMOLED 2K display, an will be powered by a Qualcomm Snapdragon 835 processor in some regions, and by a Samsung Exynos 8895 chipset in other regions. The Galaxy Note 8 will have 6GB of RAM, dual pixel 12MP cameras with OIS, and a 3,300 mAh battery. That does seem impressive, but we will only know for sure whether that spec sheet is accurate, when Samsung unveils the Galaxy Note 8 at the Samsung Galaxy Unpacked event on August 23, 2017, at Park Avenue Armory in New York City, at 11 a.m. (EST). Samsung may offer free Note 8 for Note 7 buyers who downgraded to S7.